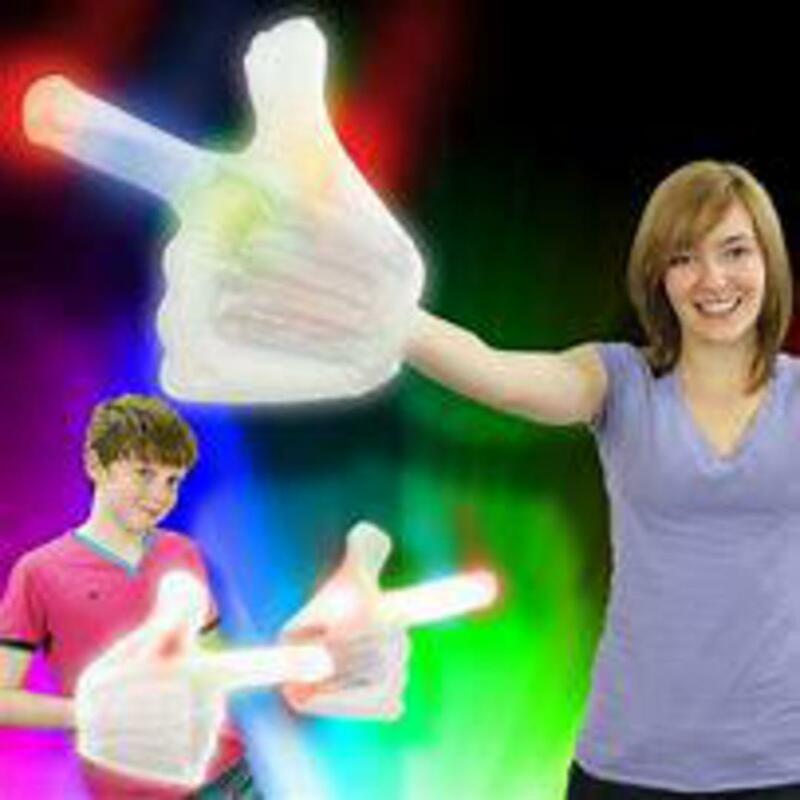 Light up your favorite event with this oversized inflatable LED hand. The Inflatable Rainbow hand lights up and is great for parties, concerts, events and celebrations. Go all in for colorful light!